On Wednesday 22nd June we held our last ever service in the church as Overtown Primary School and what a jam packed and emotional service it was! We reflected on our last year at Overtown Primary through an excellent video produced by the pupil council and shared some of our favourite memories of our wee school. Awards were presented to a Successful Learner, Effective Contributor, Confident Individual, Responsible Citizen and SHANARRI Star from each class. Zara Bell received the Christine Witcutt Memorial trophy – well done Zara! We said goodbye to our primary sevens and wished them all the best for their future. They were then presented with their high school ties from Mrs Smith, Chair of the parent council. We wished Mrs Forrest all the best for her retirement and presented her with flowers as a token of our appreciation for her hard work and dedication over the years. We sadly said goodbye to Miss Sommerville and thanked her for making our last eight months in Overtown Primary school AMAZING! It was then time to look forward to our new school. Some of the children shared what they are looking forward to experiencing at Orchard Primary. On Thursday the 9th of June we opened our doors to the public to give former pupils, their families and staff a time to reminisce. There was a huge range of photographs and interesting artefacts on display that had been gathered over the years. 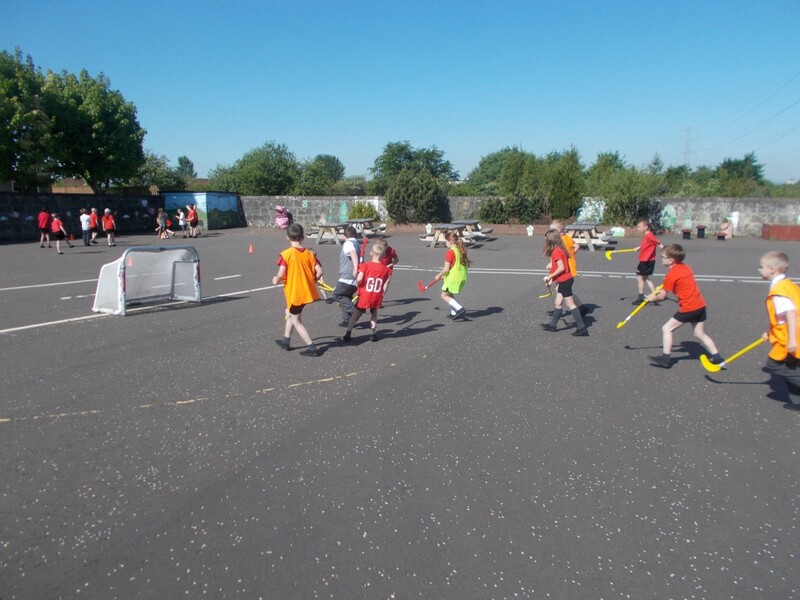 The event was extremely successful – we had a great turn out to see our wee school one last time! We were especially privileged to meet two former pupils of Overtown Primary who are now in their Nineties, Mary Hislop and William Rutherford. It was really interesting to hear their memories of school and how it has changed since they were pupils here. On the 6th of June, the whole school went on a trip to the Five Sisters Zoo. It was a fantastic day in the sunshine! 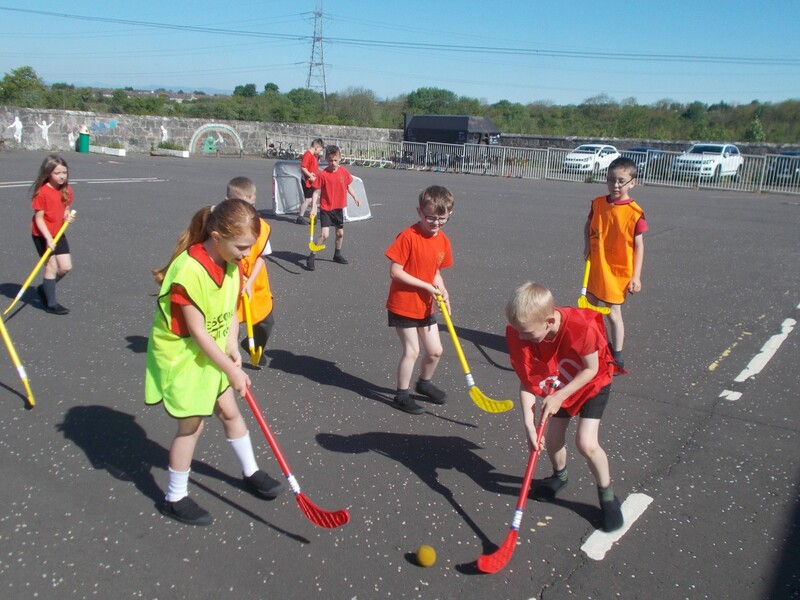 If the good weather continues, Miss Sommerville is happy for the children to wear their school P.E. kit to the trip on Monday as long as their t-shirt has the OPS logo so the children can be easily identified. Any children who have left their P.E. kit in school can change in school before we leave. 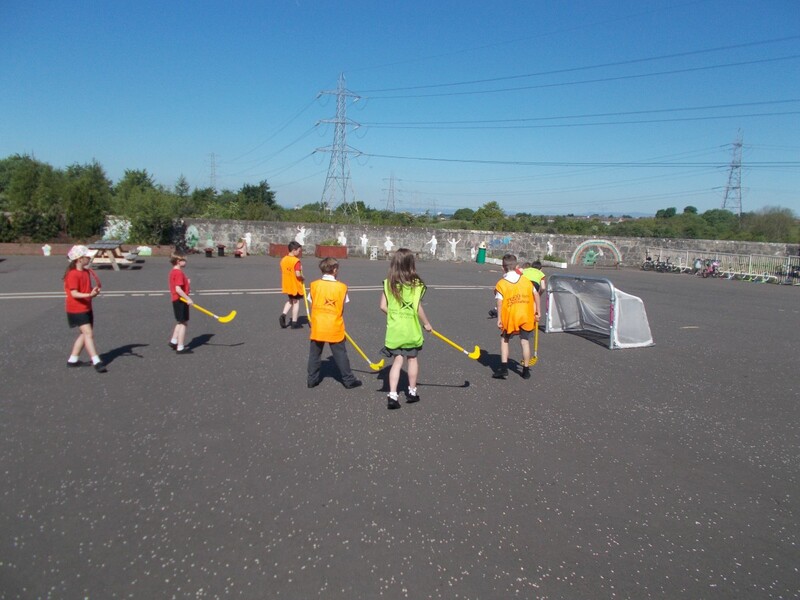 Golden Time in the Sunshine! 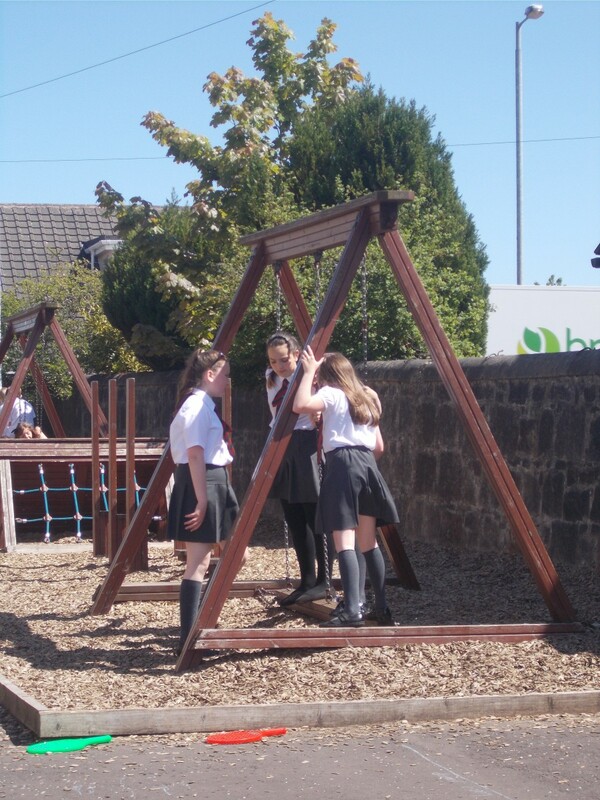 This afternoon, the whole school went out to the playground for golden time and had great fun! It was so nice to see the boys and girls from all stages choosing to play together at the different activities. Smiles and laughter everywhere! 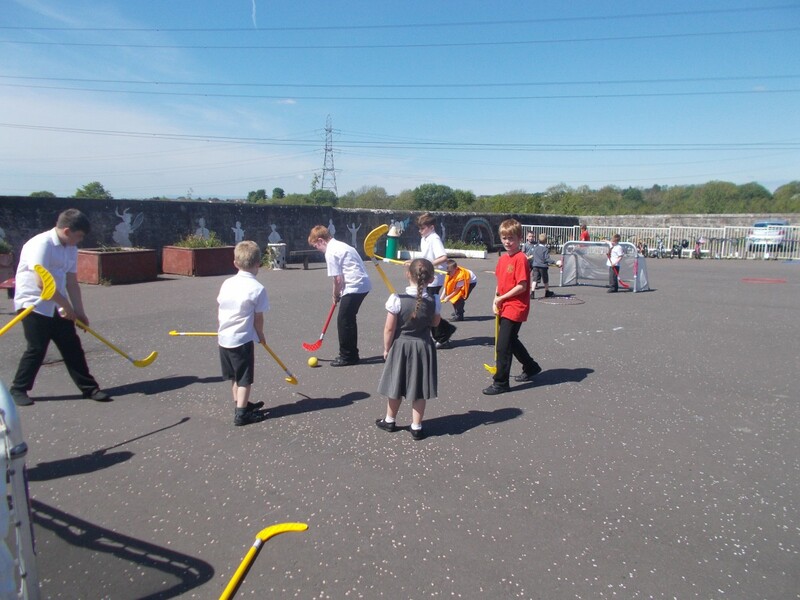 Here is what P4/3 had to say about their Golden Time in the sunshine! 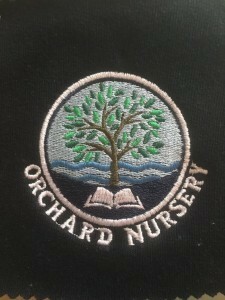 Here are the badges for Orchard Primary and Nursery! 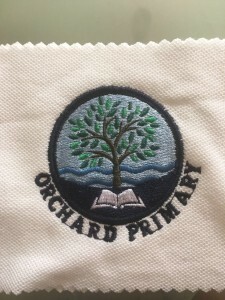 A letter will be in the children’s bags today with details of where the uniform can be purchased. Health Week was a great success! On Monday the children enjoyed participating in an athletics session led by Pat Kelly of the Law and District Amateur Athletic club. 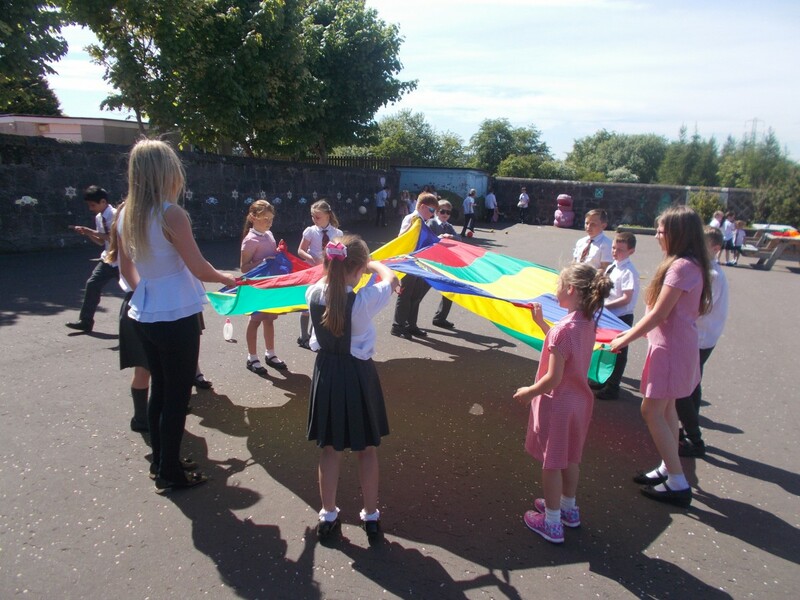 On Tuesday, the children enjoyed an ‘Olympic’ themed event led by Microfitness. 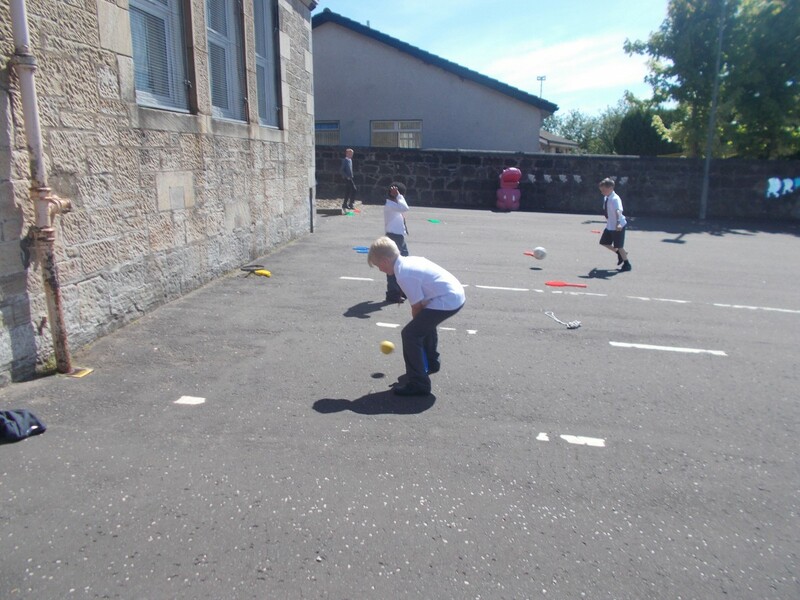 During this the children got to experience three activities; go karting, space hoppers and box fit. The day was rounded off with an award ceremony where bronze, silver and gold medals were awarded. ‘Official photographs’ to follow! On Wednesday the children all participated in a fantastic dance taster session led by one of our former pupils, Eilidh Murray. 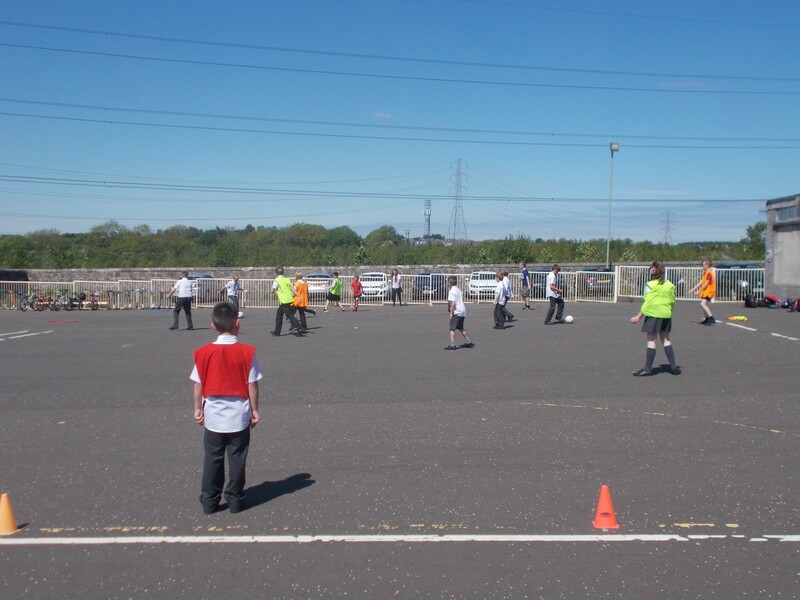 On Thursday, the children took part in a Parkour session – this was very popular! Please have a look at our snaps taken throughout the week. 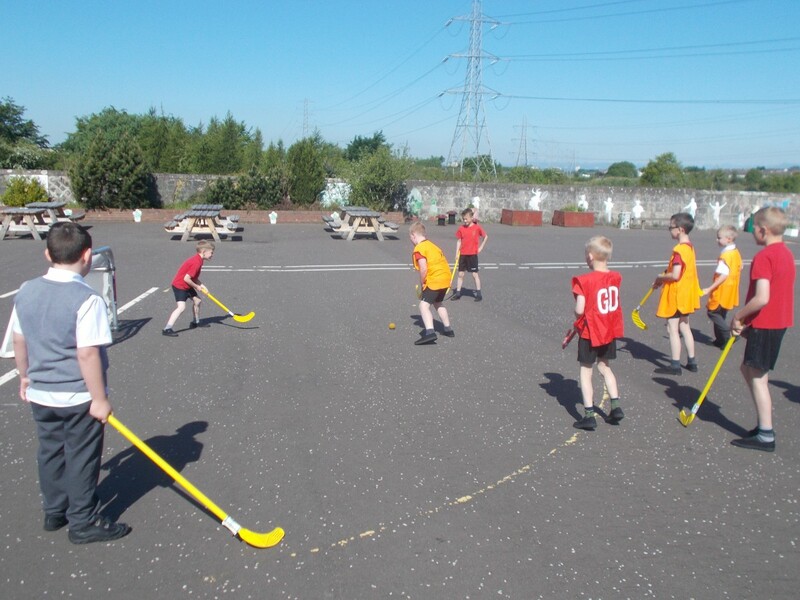 What a busy final term at Overtown Primary School – We have lots of exciting events planned! Monday 6th June – Whole school trip to the Five Sisters Zoo! 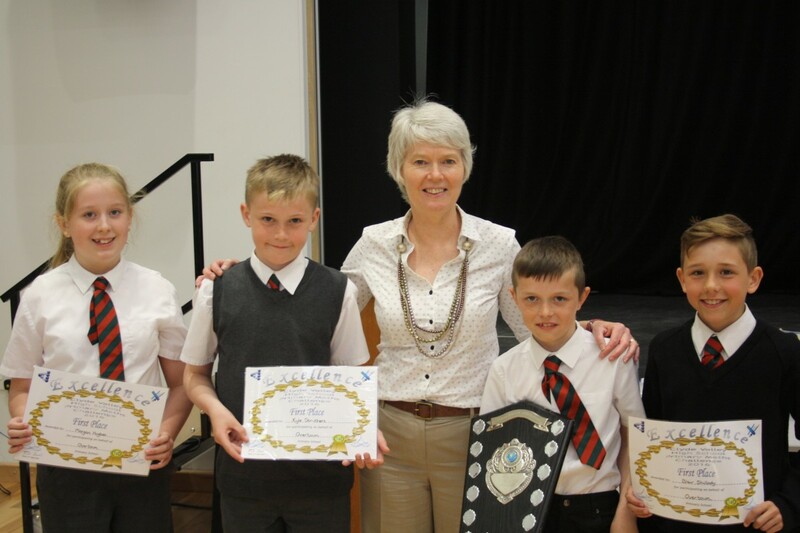 This morning two primary sevens and two primary sixes represented Overtown Primary at Clyde Valley High School’s annual Maths Challenge. It was a Maths relay race where the children had to race to be given a question and return to their team to solve it. Their speed and accuracy was outstanding and they achieved FIRST PLACE! Well done to our team. We are extremely proud of you and delighted to have Overtown Primary’s name on the shield ‘one last time’ before we move. Jan Devanny on Maths Challenge Champions! Lesley Mitchell on Maths Challenge Champions!